I saw a little bird in the tree. But on closer inspection, it was simply a leaf. 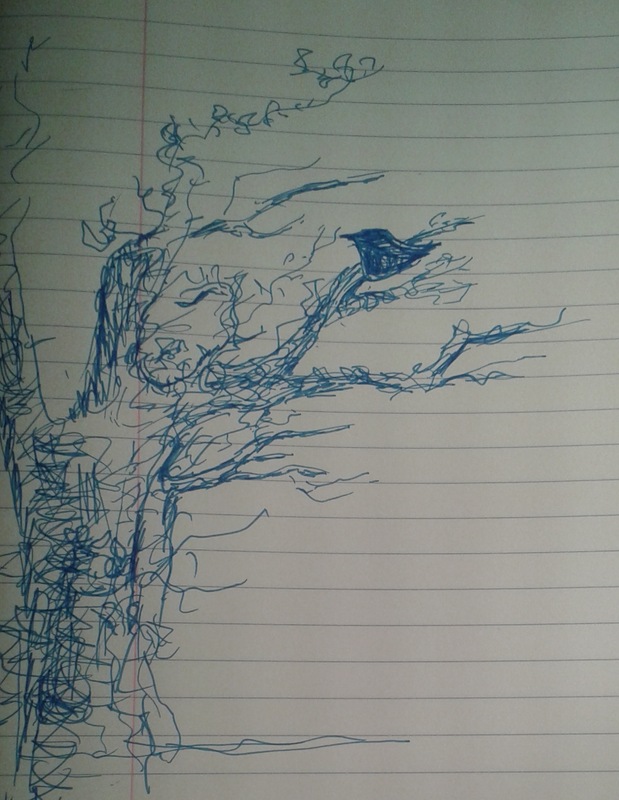 This entry was posted in Life, Love and the Universe and tagged bird, garden, Gazebo, imagined, leaf, sea, tree. Bookmark the permalink. nice, Teri…it is all about presence, real and/or imagined. Thankyou Virgilio, I always appreciate your comments. The deception of nature was perfect at that moment, so perfect that it was difficult to put into words, the simple poem had to suffice, perfection is not mine. Very soothing and beautiful…it inspires a few smiles…nicely done…God bless you! Hi Wendell, thank you so much for your follow and your comment, but especially, for your blessing. God bless you too. Thank you so much damage, the moment had a depth of knowing that my words could never justify, we know more than we can say. Yes indeed, funny how I whispered the words too.